My “sunshine” is a REFLECTION from our maker. The real sunshine in your life is that DIVINE Truthful Loving Kindness; the Love that intimately knows every cell of your body and every small portion of every thought you hold for a fraction of a moment. You are so very VERY loved that I think you would regret ending your life now. No one can make that decision for you, but you need to make an intensive search for your Creator FIRST!! 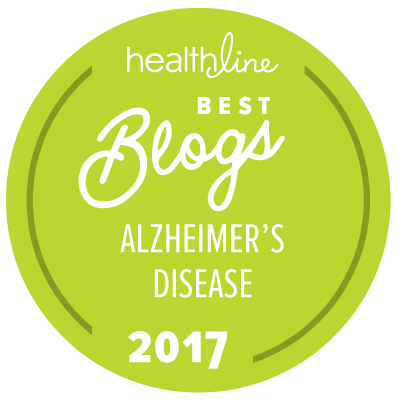 Like I implied in my July 2014 article “My Faith and My Dementia”, I believe that dementia interferes with almost every OTHER function in life, but it does NOT interfere with our search for the Divine. Instead I think we are somehow even closer to that ephemeral consciousness … if we are only open and willing. * Admin issues: SHARE dementia awareness thru buttons below. If interested in receiving notice of future blog postings there is a “follow” button in the upper left corner (MS Explorer) or lower right (Safari and Chrome). Feel free to leave your thoughts in the form of comments, but please filter your comments with truthful loving kindness to all concerned. If there is an advertisement below, I have no control over what is shown. — Full legal name Truthful Loving Kindness copyright on 2014-07/22. This entry was posted in Action request, Spiritual Aspects and tagged alzheimers, caregiver, Creator, decision, divine, faith, fear, helpless, scared, spiritual, suicide. Bookmark the permalink.